Factory Steak and Lobster is one of the best restaurants in Escazu. Given its big size, the restaurant offers great accommodations for large groups, families, business people, and so forth. If you are part of these groups or a local looking for excellent meals, this spot will definitely meet all your needs. Banzai Sushi Asian Cuisine, as its name implies, offers Asian foods whose taste is out of this world. Because of the delicacies, the spot is frequented by many locals and travelers from various countries. 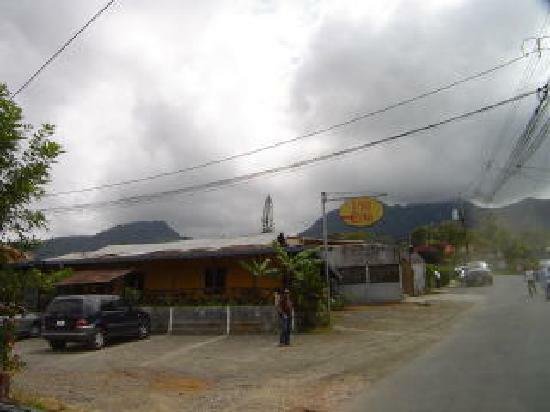 The restaurant is located in Escazu. Whether you are a meat eater or a vegetarian, you can have your take at this restaurant. For a great experience, you can take your family, partners, and friends with you. 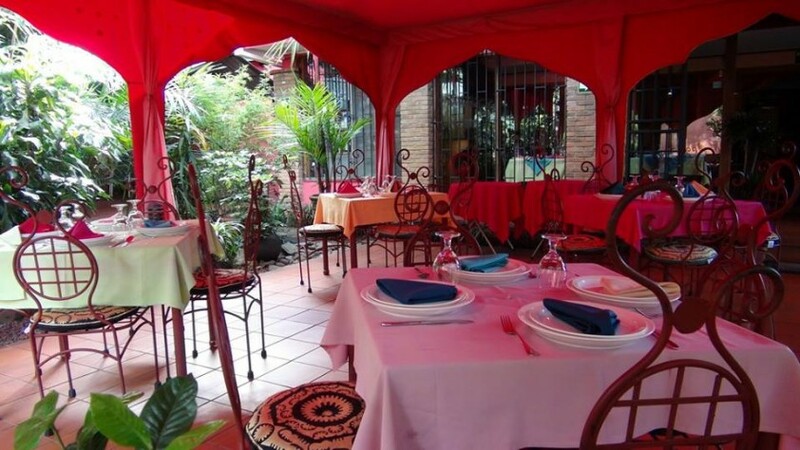 El Punto is one of the best restaurants offering affordable genuine Costa Rican dishes in Escazu. Thanks to its delicacies, most of the clients have chosen to celebrate their anniversaries at the spot. The restaurant has all it takes to offer you with a great celebration: aside from the delicious food, it has tasty beverages. 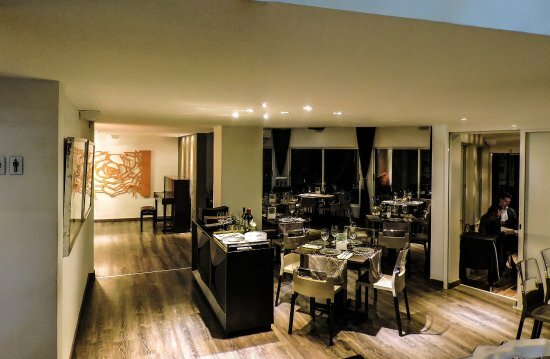 Gabanna Gastroclub is a gorgeous restaurant based in Escazu, Costa Rica. Given its beauty and excellent services, dining at this spot feels like celebrating a special event or partying. While there are other restaurants in the area, this outstanding spot has attracted many travelers and locals thanks to its well-priced foods. If you are in this area, look no further; this one spot is the right restaurant for you. Take your family, partners, and friends with you for a great time. Restaurante Plaza Espana is an amazing eating spot hidden on top of the hills in Escazu, Costa Rica. 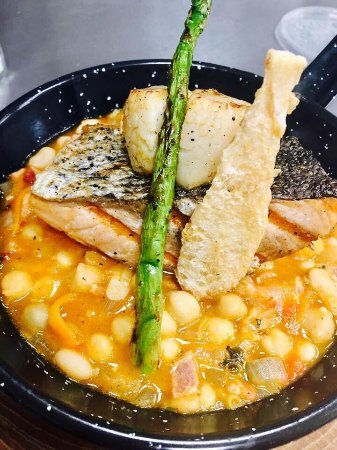 It offers the best Spanish cuisine in the entire area. So, if you are looking for the genuine Spanish foods in Costa Rica, this is the right place for you. Thanks to its excellent dishes, many travelers and locals are discovering this food treasure. 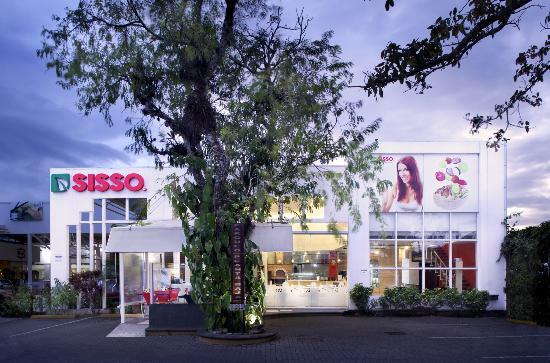 Sisso is an excellent restaurant based in Escazu. Specializing in middle-eastern cuisine, the spot offers flavorful dishes typical of Israel at reasonable prices. Given the excellence of the food and services, the clients are never deterred from visiting the spot even amid the traffic on the road. 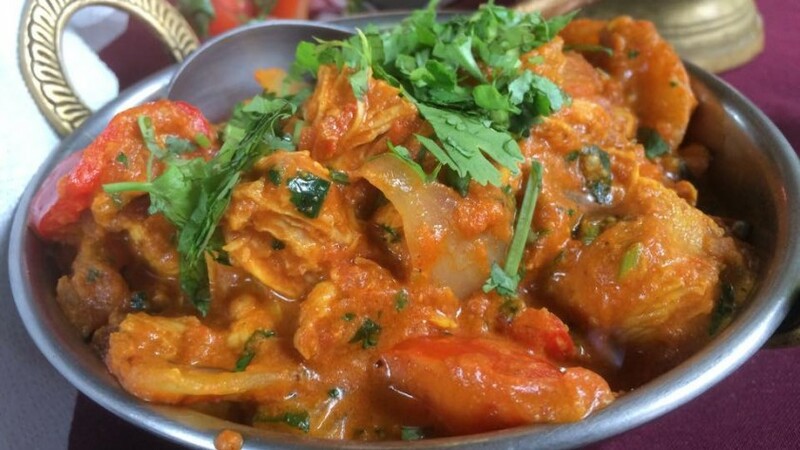 Taj Mahal Restaurant is an amazing restaurant offering excellent lunch and dinner at unbeatable prices. Thanks to its large size, it can hold groups of clients, business meetings, and family dinner. No matter how many you are in your party; you will definitely have space in the restaurant. Because of its excellent foods and services, many label it the best restaurant in San Jose. The menu is very extensive. It offers mushrooms, garbanzo salads, chicken, potato balls, naan, hot sauces, cheese squares, lentil stew, rice, chapatis, garlic flour tortilla, and much more. Every dish is well thought out; the dishes are served in large portions. So, you might not have room for desserts. The sauces—tamarind, spicy, mango—are flavorful. Accompanied with the fresh salad, they are a great way to start. Then, you can grab the cheese squares, served with a spinach sauce. As you order Cena Memorable, a tasty dish bound to be stuck in your memory, it comes with lentil crackers and some sauces; it is best enjoyed with the crunchy lentil tortilla. The staff is hospitable and helpful. After welcoming and seating the clients, they provide them with the menu, out of which they can choose their meals. If the clients don’t know what to choose, which is common, the staff is there to lend a hand. Given their experience and knowledge about their food, they recommend the best dishes, the most ordered plates. As the clients decide on their entrées, the servers bring them in no time. Porto 8 is one of the best seafood restaurants in the entire area of San Jose. It offers exquisite and affordable dishes for lunch and dinner. Thanks to its enough space, it can hold so many visitors. So, you can take your family and friends with you when visiting the spot. The menu offers various kinds of seafood consisting of grilled Octopus, Carribean ceviche, patacones, tuna tartar, and much more. 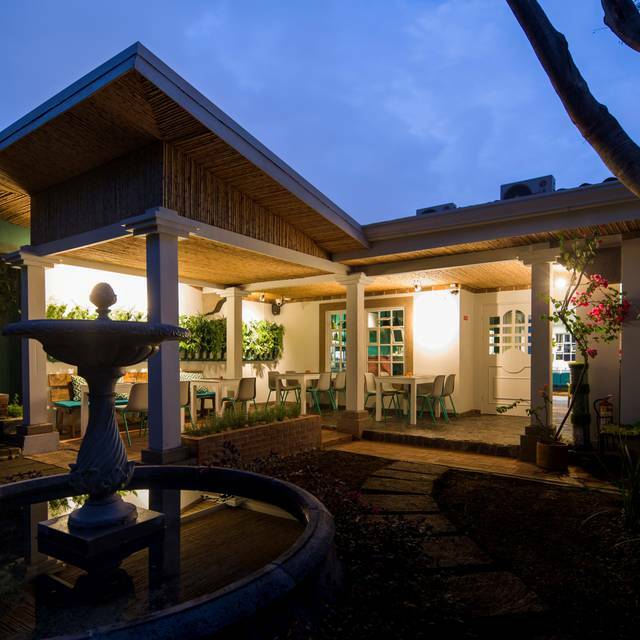 The food is excellently cooked to satisfy every client—locals and travelers alike. The grilled octopus is unbeatable; you need to try this food. Also, you can have at Carribean ceviche, which is so yummy. 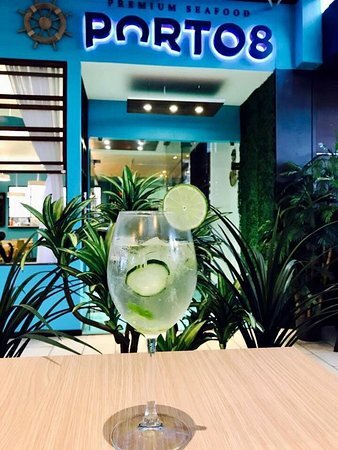 As for beverages, you can either get gin or tonic. If you prefer other drinks, you can grab the cocktails, which never disappoint. 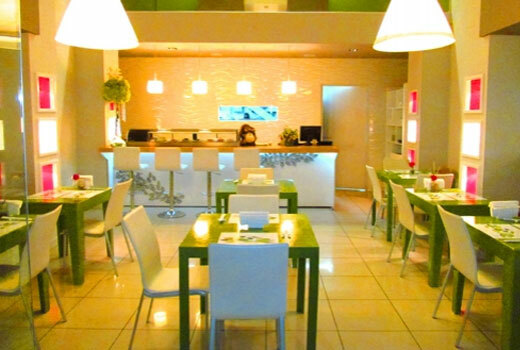 The restaurant offers excellent services; the staff is hospitable and helpful. They warmly welcome all the visitors and treat them similarly; they don’t play favoritism. 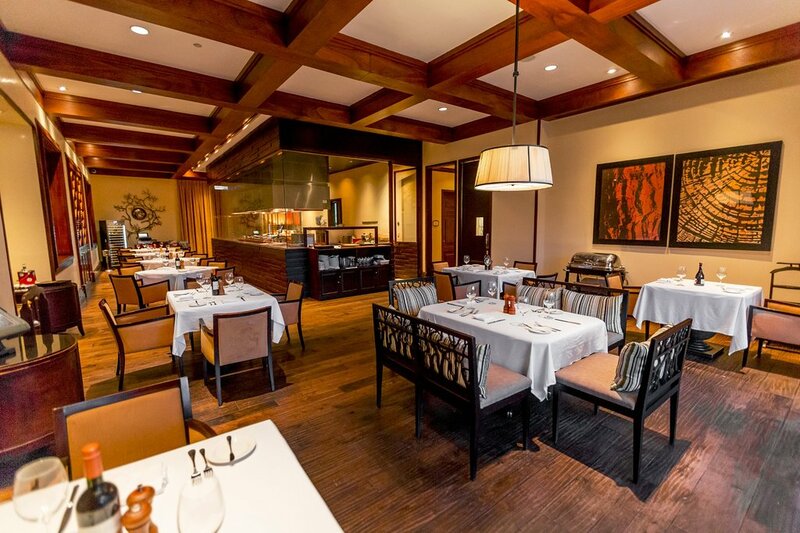 On providing them with the menu, they help the clients decide on their entrées by recommending the most flavorful dishes—tuna tartar, ceviche, and others. As they make their orders, the staff brings the food in a few minutes. Then, the clients enjoy their meals with their partners. Since the food is served in large portions, the clients are easily satisfied and satiated. 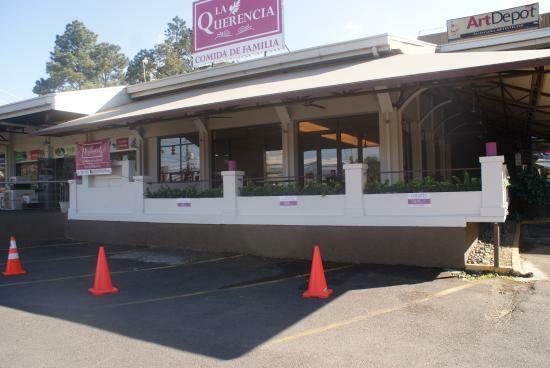 La Querencia is a great restaurant based in Escazu. 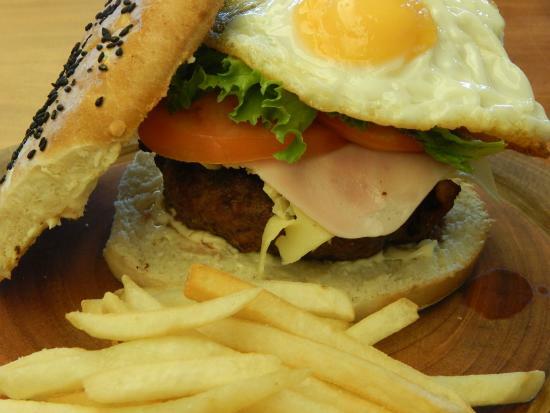 It is frequently visited for breakfast and lunch thanks to its unbeatable dishes. Since all of the clients are happy with its services and dishes, you are destined to be delighted as well. Pay your first visit and have a great time with your family, friends, and partner. The restaurant offers a small yet great menu; it has great selections of foods, such as empanadas, tenderloin steak, mushroom ravioli, sauce, pizza, media lunas and some more. These dishes are prepared very well and generously. You might as well share your meal with your partner. For entrées, you can either order empanadas or mushroom ravioli. They are out of this world. Given their taste, the pizza and the tenderloin steak can make a great company. If you need more food, make sure you add these two. Also, you can get the hot sauce to dip in your steak. Then, you can finish off with desserts and drinks of your choice. The staff is hospitable and attentive to the visitors. The waiters are always moving around the tables, providing clients with the menu, explaining their cuisine and taking orders. Given their professional experience, they know and respect the preference of the clients. So, the waiters serve the customers in accordance to their palate. For example, if there are clients who are allergic to some type of foods, the staff sees to it that they receive the right dishes; they could provide them with gluten-free meals—the prices are affordable for the quality foods.